Every veteran knows that a range of services and benefits are available to them, but are you aware of the full scope of those resources? If not, you’ll want to attend a special presentation at 1 p.m. on Feb. 9 at the Italian American Veterans Museum at Casa Italia in Stone Park. 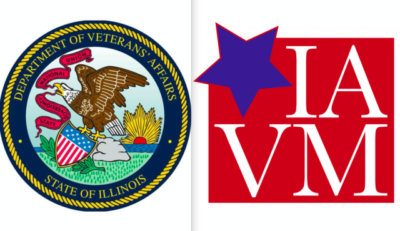 The featured speaker will be Cynthia McKee, a veterans’ service officer for the state of Illinois who is intimately familiar with what’s available on the county, state and national levels. 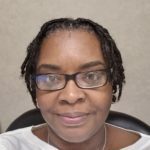 Housing Benefits, Compensation and Pension, Education and Training, Scholarships, Employment Benefits, VA Health Care & Pharmacy Programs, Women’s Resources, Burial Benefits, Nursing Homes, Military Records, Transportation and Military License Plates. Admission is free but seating is limited and reservations are a must. Call 708-338-0690 and leave your name, phone number and how many people will be attending. The Italian American Veterans Museum is located on the third floor of the Office Center at Casa Italia in Stone Park. Parking is available at the corner of 37th and Division and behind the Italian Cultural Center on 39th between Division and Soffel. The museum will be open for viewing after the presentation.